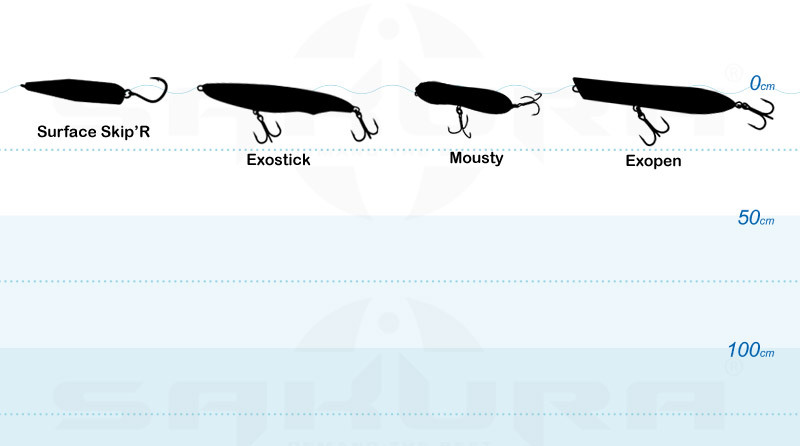 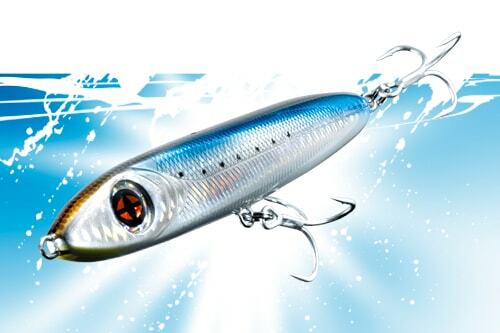 At sea or in freshwater, surface fishing with topwaters is the most exciting thing ever. 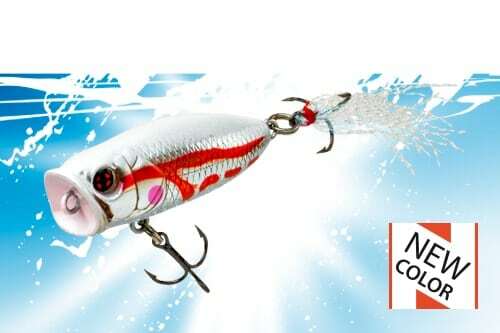 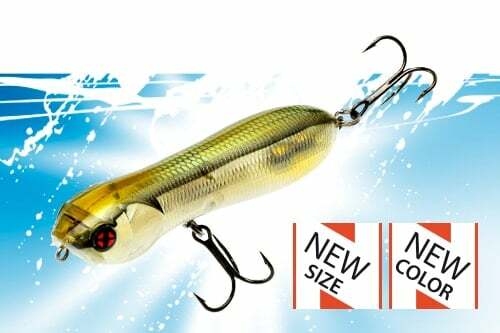 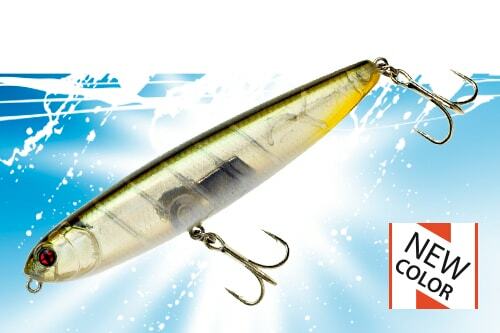 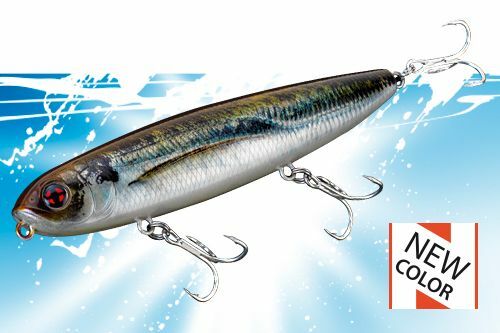 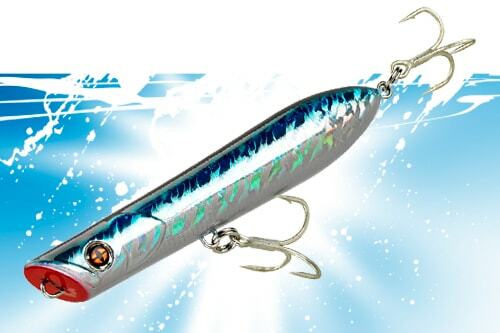 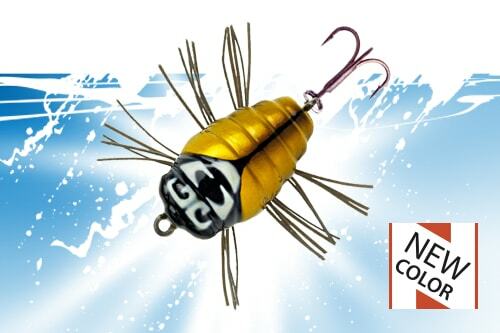 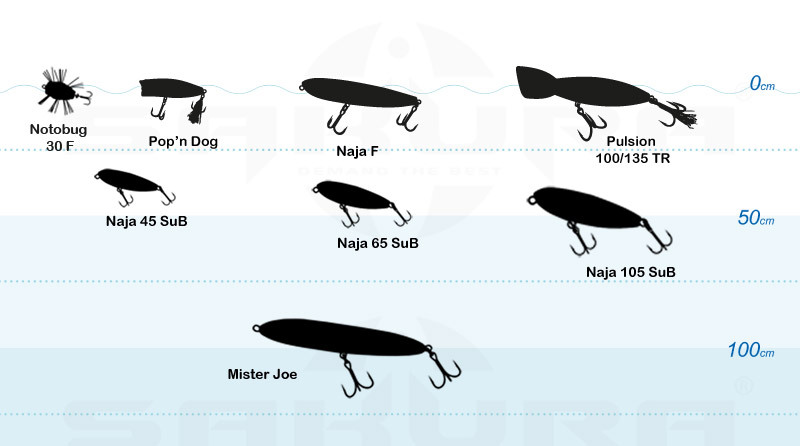 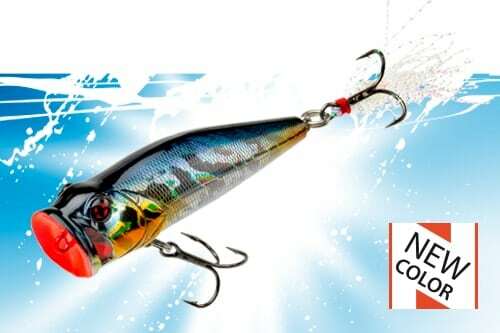 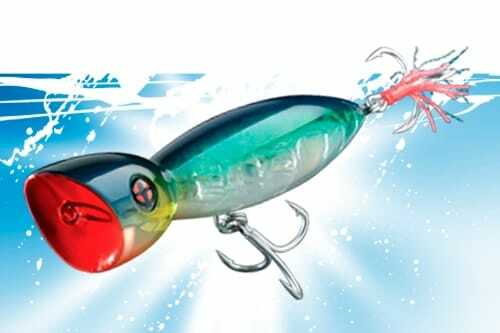 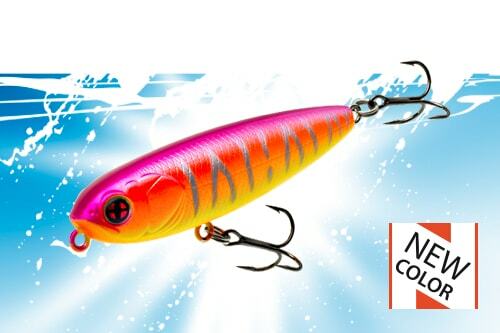 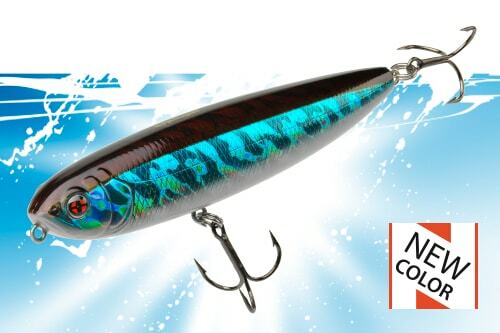 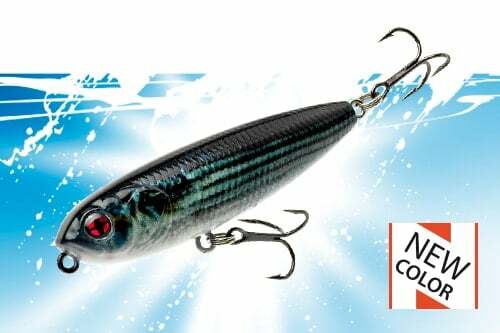 SAKURA offers a full range of poppers, stickbaits, insects, etc. 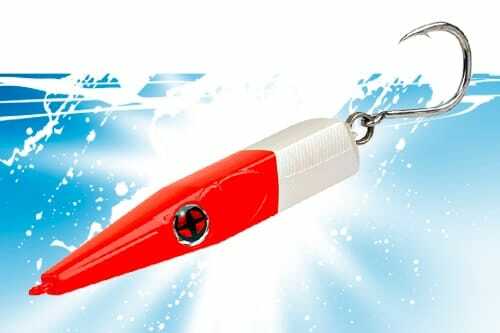 As soon as the water warms, insects, amphibians and fish come closer to the surface to spawn and feed. 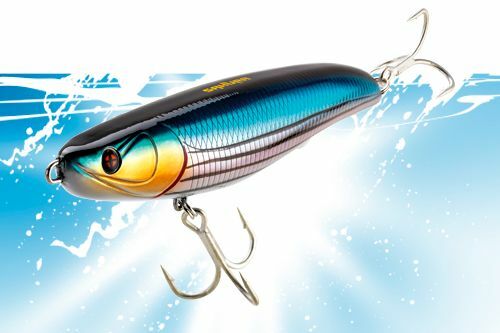 The predators are not far behind and offer you the opportunity to practice sight fishing or run and gun fishing on top, a very spectacular fishing, rich in emotions.